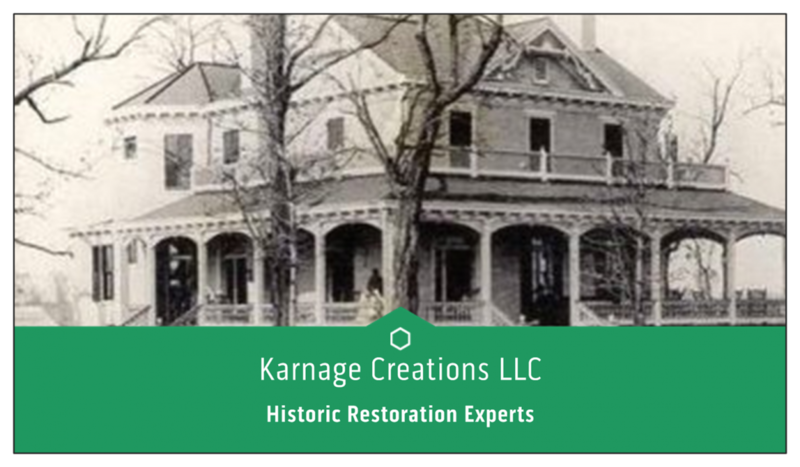 Posted on December 2, 2015 by mokarnageTagged ashland, blind stop, carpentry, churchill, community, construction, contractor, double hung, glass, glazing, green building, historic, history, kar, karnage, karnage creations, karnage creations llc, kc llc, lead paint, local business, meeting rail, micro business, mo karnage, old houses, old timey, pulley, recycle, reglazing, sash cord, sash pull, sashes, sill, vinyl windows, virginia, weight, window, windows. Next Next post: Need to Comply to Historic Standards? We’ve got you covered! !